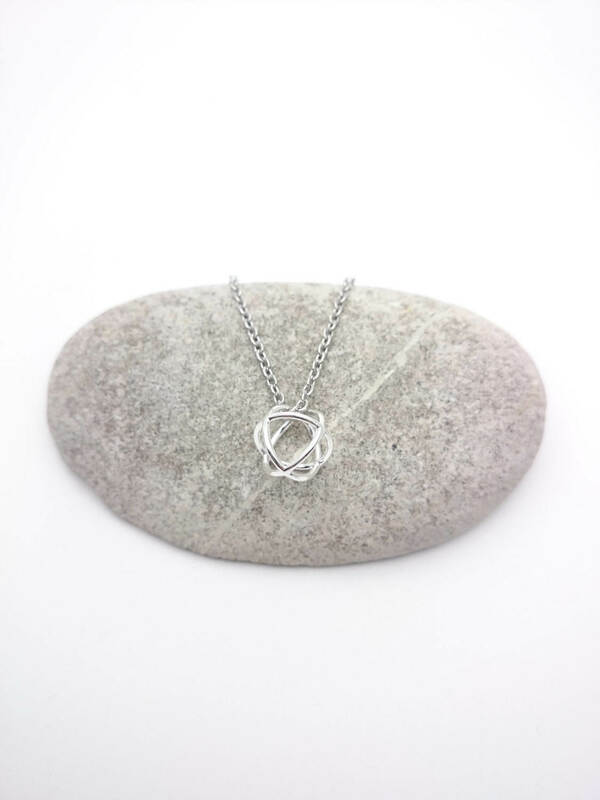 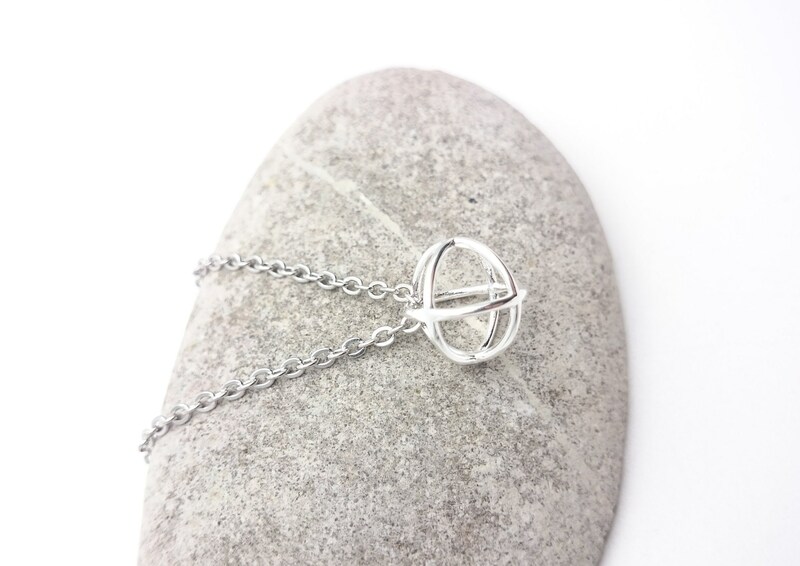 Silver ball Necklace//Geometric round pendant stainless steel chain//Silver plated 925 brass pendant 3D//Small minimal geometric necklace//Hypoallergenic necklace. 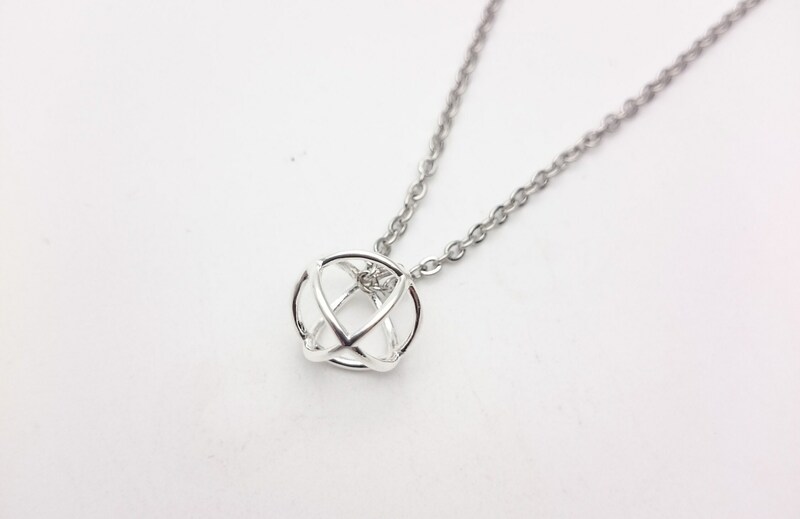 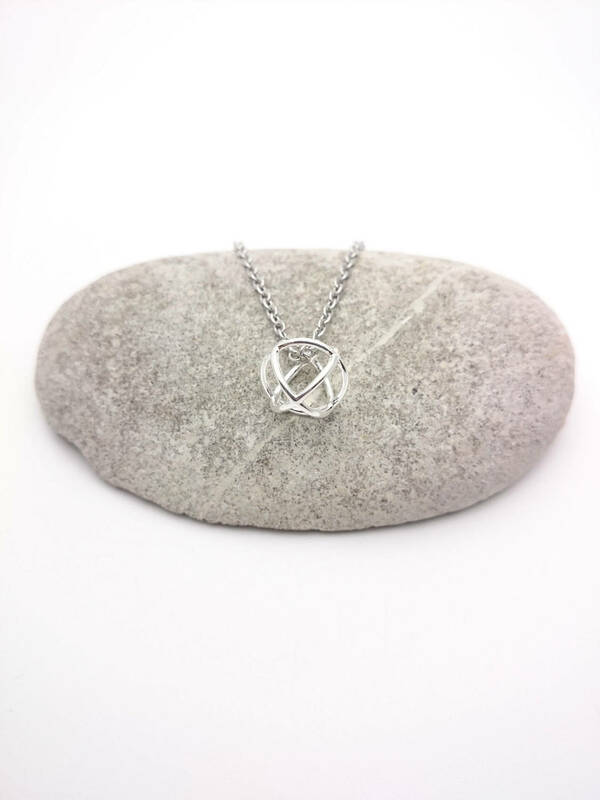 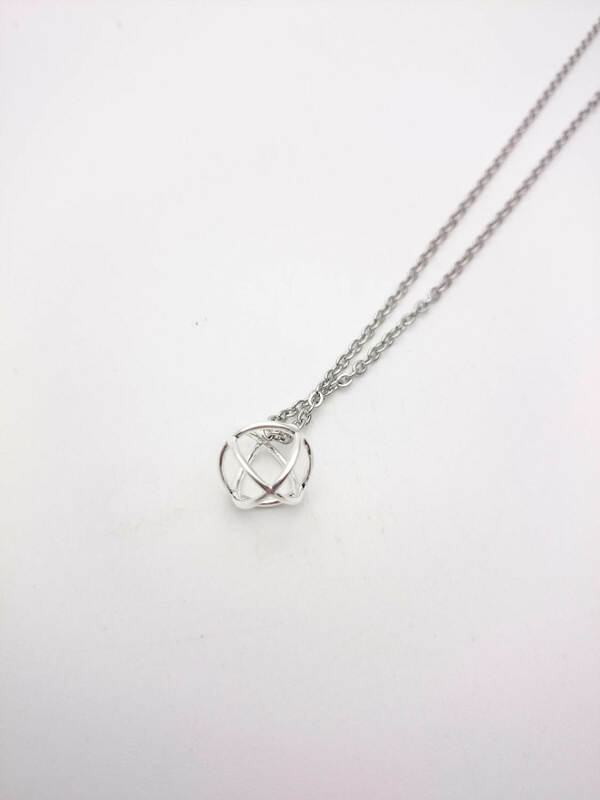 Short Silver round geometric Minimalist Necklace with silver color stainless steel chain closed with lobster clasp and 925 silver plated brass round pendant. 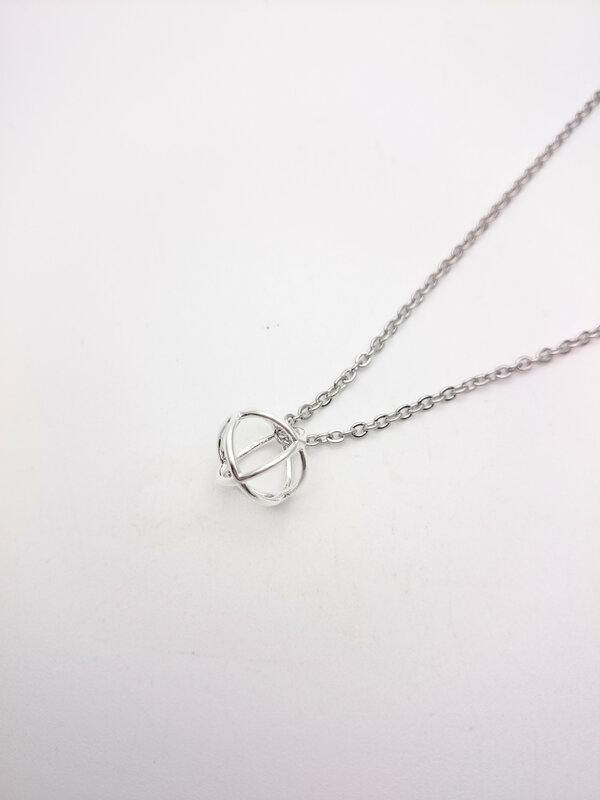 Pendant ball : 12 mm diameter. 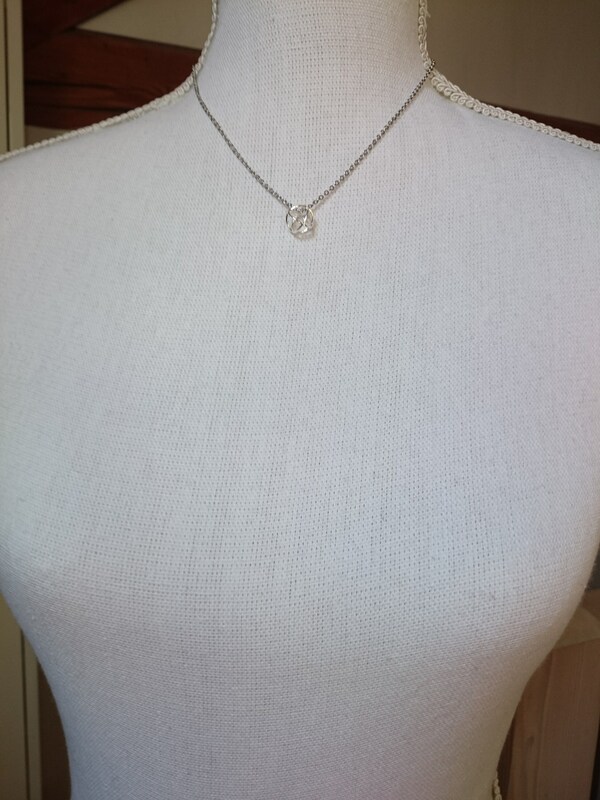 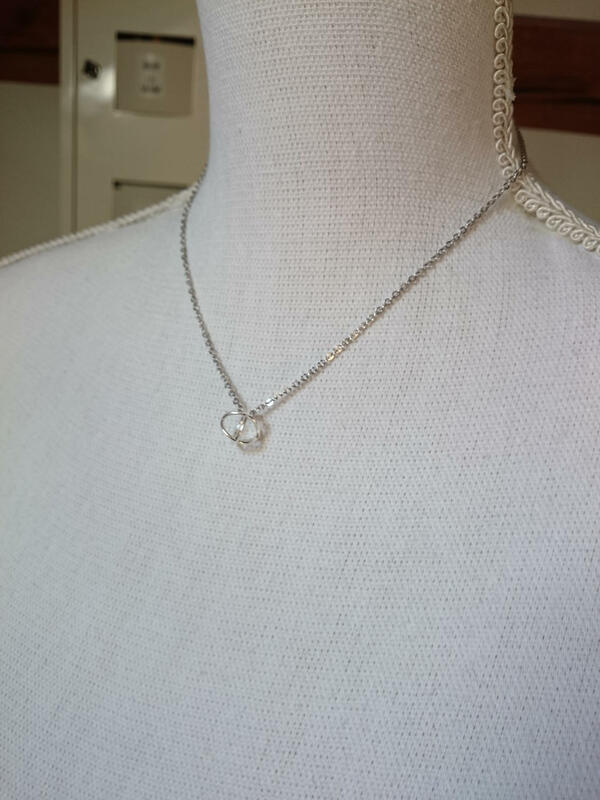 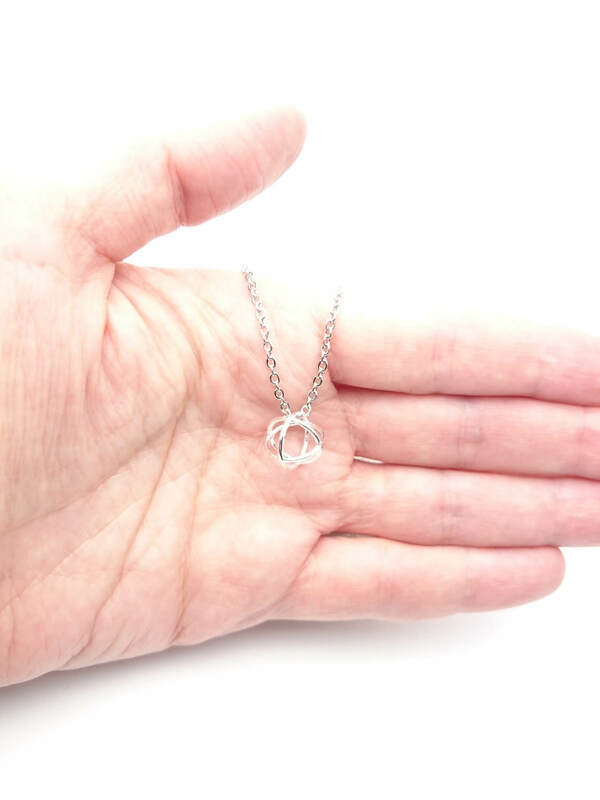 Nice minimalist and shiny necklace !